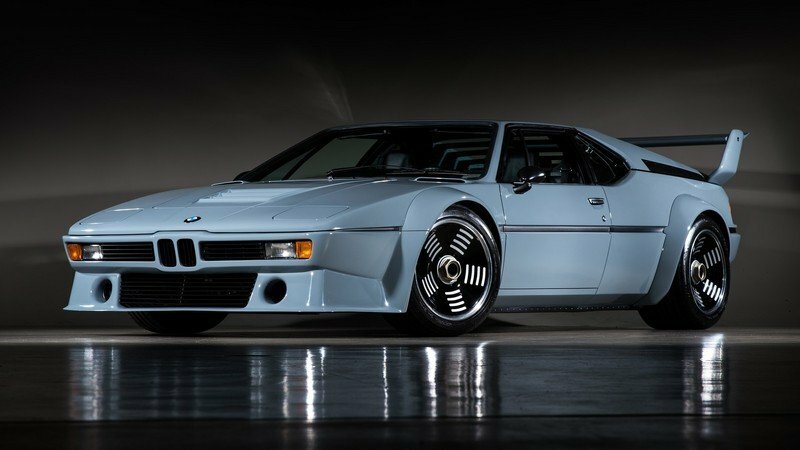 The BMW M1 is an absolute icon. Widely considered Bimmer’s only true supercar, the M1 is a unique milestone in the Bavarian brand’s history. Draped in dramatic Italian styling and powered by a sonorous German six-cylinder mounted just behind the cabin, the M1 is BMW’s first mass-produced mid-engine offering, with the second being the modern i8 hybrid. Raced for a brief period in the late ‘70s and early ‘80s, some of the world’s greatest drivers took a turn behind the wheel of the M1. Less than 500 were produced, with only 40 examples slated for track duty in the one-make BMW M1 Procar Championship series. That means every M1 Procar racer is a rare find indeed, but the example before you ups the ante even further. 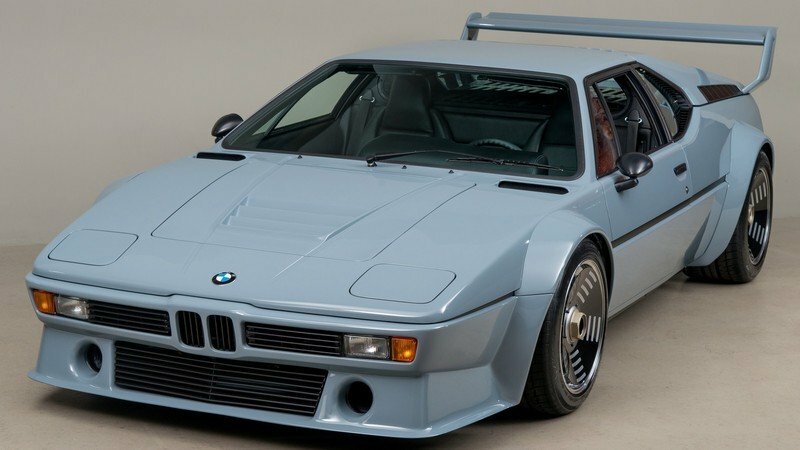 You see, this particular M1 is the only true-blue Procar outfitted for street duty. Taking responsibility for restoring this beauty is a company called Canepa. Located in the Santa Cruz mountains just north of the world-famous Laguna Seca race track, Canepa sells and restores high-end collectible race cars and sports cars, and clearly, the shop did its homework before turning a wrench on this M1. The story behind this car is fascinating, and thanks to the hard work of the folks at Canepa, it’s pretty much perfect down to the smallest of details. If you’re a fan of the M1, BMW, or you just like fast cars, I urge you to read on. 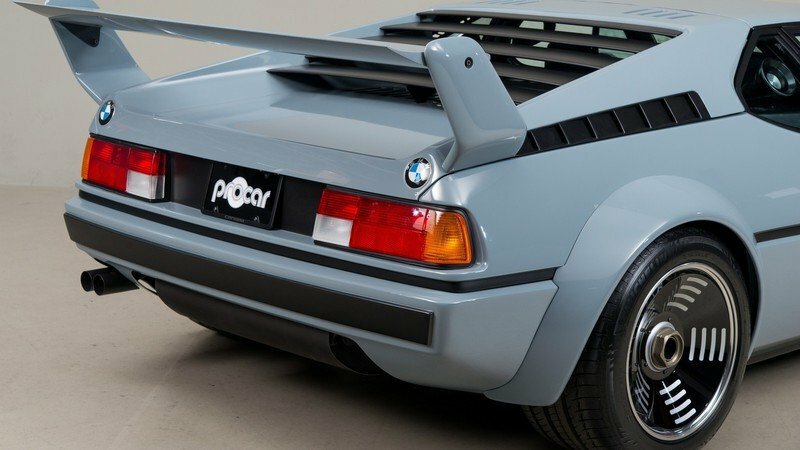 Continue reading to learn more about the BMW M1 Procar Restored By Canepa. In 1976, BMW decided to green light a new project to bring the fight to Ferrari and Porsche. 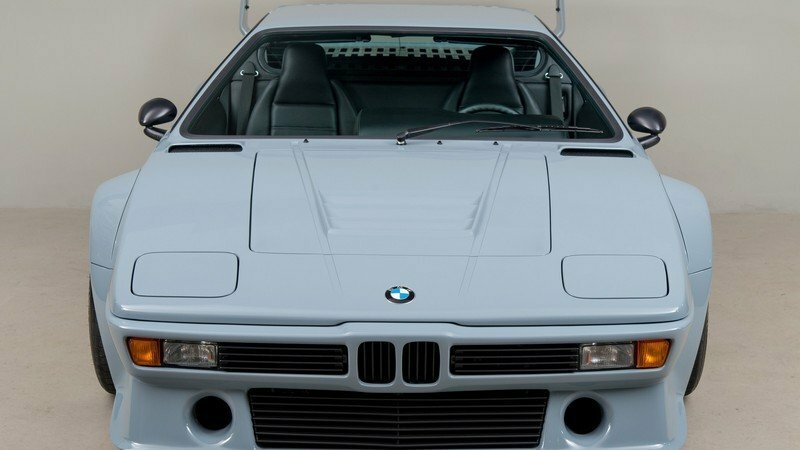 Dubbed the E26 M1, the concept was a production race car that could compete in Group 4 and Group 5 classes on the track, while simultaneously building BMW’s performance cred on the street. 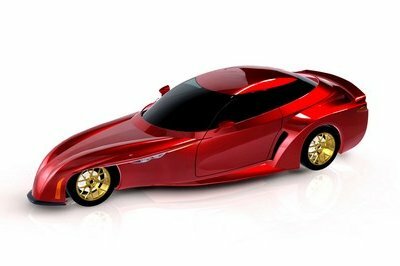 Unfortunately, Lamborghini ran into financial problems after producing a mere seven prototypes, forcing BMW to find a new partner for the project. By the late ‘70s, BMW was partnered with Lamborghini to help produce the new sports car, with the Italian automaker responsible for the vehicle’s engineering and assembly, and BMW responsible for the engines. Unfortunately, Lamborghini ran into financial problems after producing a mere seven prototypes, forcing BMW to find a new partner for the project. In response, Bimmer tapped Ital Design in Turin, which assembled the M1 using a tubular spaceframe from Marchesi and a fiberglass body from TIR. The unfinished cars were then shipped to Baur Coachworks in Stuttgart for final assembly. The delays with Lamborghini meant the M1 was ineligible for competition in Group 5 Racing. As such, BMW decided to create the M1 Procar Championship series, or Procar for short. First held in 1979, Procar was designated as a support series for Formula One, and enlisted top drivers from sports car racing, touring car racing, and F1 to slug it out in identically prepped M1 racers. The Procar series lasted just two seasons, ending in 1980. Niki Lauda took the first championship title in 1979, and Nelson Piquet took the last championship title in 1980. Following the demise of Procar, the eponymous M1 racers saw use in various world and national championship series. BMW decided to create the M1 Procar Championship series, or Procar for short. That’s where the story of this particular Procar begins. BMW made only 40 original Procar M1 chassis, and this is one of them, stamped with the VIN 4301094 (“094”). Originally intended as a backup racer for the Championship series, 094 was built with the bones of a competition vehicle, but by the time it left the factory, it was outfitted with all the trimmings of a road car. After delivery to a BMW dealership in Germany, the car received its first owner in November of 1979. In 1981, the car was passed on to the owner’s daughter, after which it was sold to an artist who used it in various projects as a canvas. By 1983, the car was back in a German dealership, where it received the AHG M1 Studie Package. 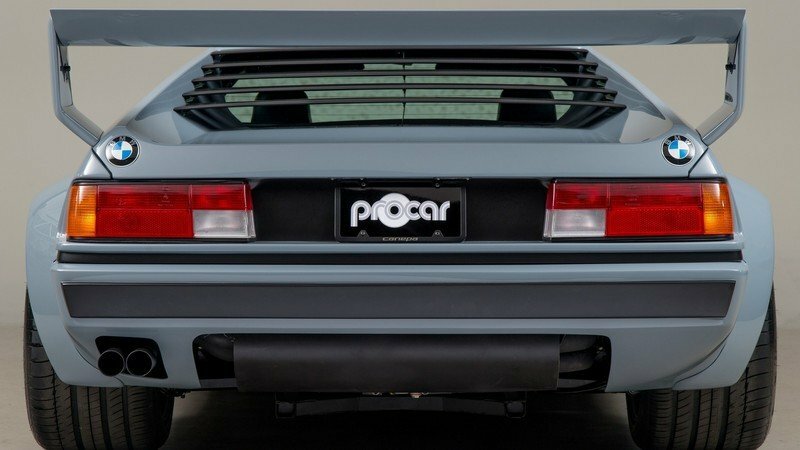 This package was basically a limited-run styling update that tweaked the car to look like a real Procar M1, all while retaining the vehicle’s road legality. 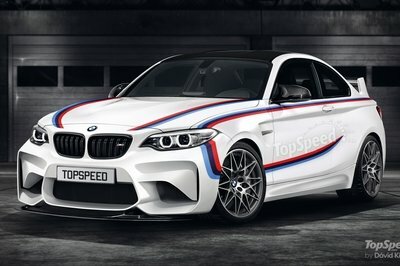 Only 10 examples were produced, with each going to well connected BMW aficionados and factory racing drivers. Later that year, a collector in the U.S. purchased the car. It was modified to comply with DOT regulations, and it received an EPA exempt status. The NHTSA finally released the car in 1985, after which it started to make the rounds on the show car circuit. After the tear down, 094 showed no rust or corrosion, nor any evidence of a past collision. 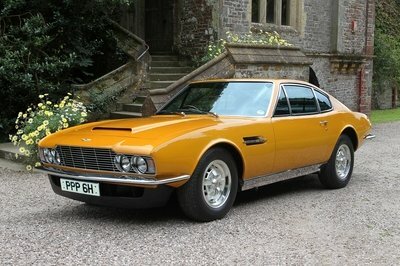 Even more interesting were clues about the car’s competition origins. After strutting its stuff, the car was put into storage in the late ‘90s with less than 4,000 miles clocked on the odometer since its arrival stateside. In 2012, the car reemerged once again, and eventually found its way to Canepa, where it was disassembled for a complete ground-up restoration. After verifying that 094 was indeed an original M1 Procar, the shop was enlisted to rebuild it to it’s full racing glory, “completing its destiny from 37 years earlier,” according to Canepa. However, there was one caveat – 094 wouldn’t be a track-only racer. Rather, it would be a Procar built for the street. What followed was an exhaustive restoration. Canepa went to extremes to make sure the project was done right, using as many original Procar parts as possible, and even bringing in an original race-spec M1 Procar for examination, double checking to make sure everything was as correct as possible. The completed project made its debut in the Laguna Seca paddock for the 2016 Rolex Monterey Motorsports Reunion this past August. The original M1 design is attributed to the legendary Italian car designer Giorgetto Giugiaro, whose astoundingly productive career includes high-dollar supercars, everyday commuters, motorcycles, cameras, and even firearms. The M1’s speed-wedge look draws comparisons to the 1972 BMW Turbo show car, and uses a broad, flat nose, squared-off lines, and a menacing two-door coupe silhouette. Canepa used an original Procar body kit, down to the side-view mirrors and massive rear blade spoiler. Canepa used an original Procar body kit, down to the side-view mirrors and massive rear blade spoiler. Canepa also sourced original center-locking Procar BBS wheels, which were rebuilt using new 17-inch rim halves following a crack check. The wheels received hand-made wheel fans, and the body sits nice and low thanks the adjustable suspension underneath. Further refinement was performed as needed. For example, Canepa says “the front flares on the original Procars were slightly oversized in the day,” so the shop reshaped the flares in order to better fit the wheels and match up with the rear fenders. Further details include Procar-esque dry-break gas fillers located behind the rear buttresses. These pieces were made from billet aluminum and are fully functional, but can twist off like a traditional filler cap when grabbing a refuel beyond the paddock. Finally, the whole thing is covered in Basalt Blau paint (“Blau” is the German word for Blue). This shade was actually a factory color that wasn’t offered publicly, but was used on four special edition M1’s sent to select BMW brass back in the day. Inside, 094 uses the same layout as the rest of the street-bound M1’s in existence. 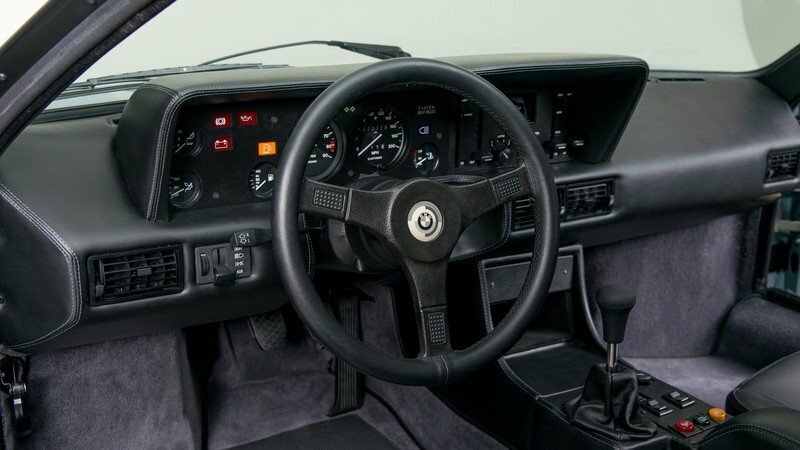 There’s a three-spoke steering wheel, behind which sits a large, blocky dash studded with gauges, buttons, and warning lights. The climate control vents are squared-off as well, and there are extraneous buttons located next to the dogleg shifter on the central tunnel. However, Canepa worked it’s magic throughout the cabin, maintaining the M1’s overall stock appearance while simultaneously adding a few touches to improve comfort and subtly enhance the look. 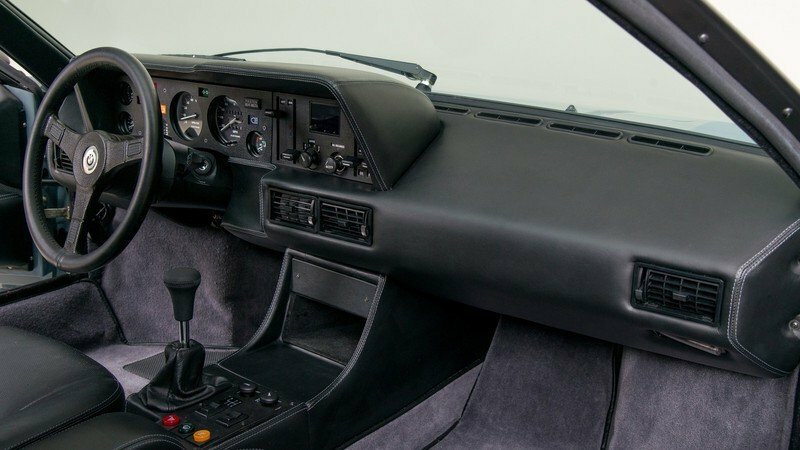 Under the black leather upholstery, Canepa added modern sound insulation and heat insulation, both critical components to maintaining the M1’s street worthiness. The stitching was redone in grey the match the exterior paint, while the carpeting is wool pile in a darker shade of grey. The original white and black fabric used on the seat inserts, door inserts, firewall, and headliner was also replaced with perforated leather. The gauges were rebuilt using a tachometer with a 7,700 rpm redline, plus a 200 mph speedometer. 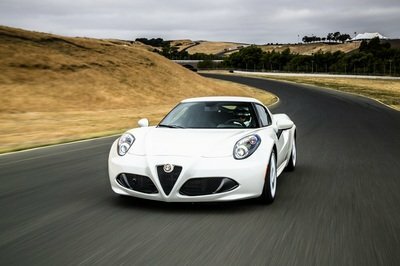 Finally, Canepa tossed the ashtray, electric mirror switch, door air vents, and manual window caps for a cleaner look. The BMW M1 uses a mid-engine, RWD layout. Making the go is a 3.5-liter (3,453 cc) double overhead cam inline six-cylinder engine dubbed the M88/1. 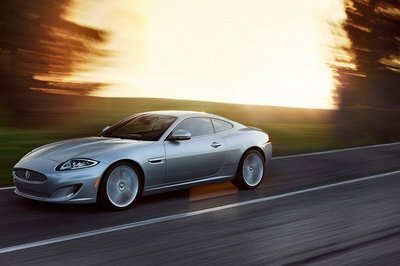 Topped with six individual throttle bodies and boasting four valves per cylinder, the M88/1 produced upwards of 273 horsepower in full street trim, with top speed rated 160 mph. Competition-spec iterations produced roughly 470 horsepower at 9,000 rpm, as was the standard for the Procar series, although some were turbocharged to produce as much as 850 horsepower in other series. 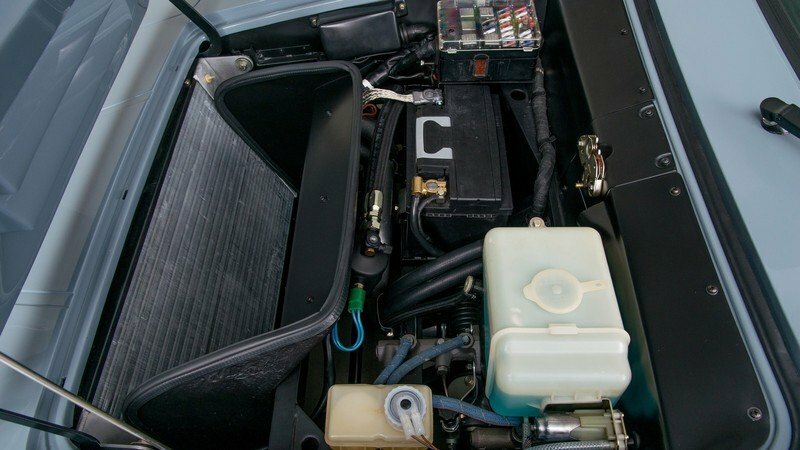 The biggest change to the powertrain was the addition of a new Motec electronic fuel injection system, replacing the old mechanical Kugelfischer injection. For the 094 build, Canepa sent the M88 powerplant to VAC Motorsports, a BMW tuning specialist out of Philadelphia, Pennsylvania, for a complete rebuild. The biggest change to the powertrain was the addition of a new Motec electronic fuel injection system, replacing the old mechanical Kugelfischer injection. The Motec injection should help keep the car reliable, but the install was hidden away to maintain the look of the old mechanical system. Output at the crank sees a substantial increase, rising to 414 horsepower and 357 pound-feet of torque. Meanwhile, output at the rear wheels is rated at 360 horsepower and 310 pound-feet of torque. Finally, the ZF five-speed manual transaxle was refreshed courtesy of Vintage Racing Motors, Inc., out of Redmond, Washington. Canepa claims 094 was the 31st of 40 original M1 Procar chassis built. As such, it had all the right stuff to incorporate all-original Procar suspension pieces, so Canepa went ahead and installed original Procar uprights, hubs, control arms, tie rods, and axles. Added to this were custom Penske coilovers. The wheels are staggered, using 10-inch wide rollers in front, and 12.5-inch wide rollers in the rear. Providing the stick are Michelin Pilot Sport tires, sized at 265/40ZR17 in front and 335/35ZR17. Unfortunately, Canepa couldn’t find an original set of M1 Procar brake calipers, so instead, the shop sourced large Brembo binders from a Porsche 962 race car. Completing the package are 13-inch Porsche 935 rotors paired with original Procar hats. Officially, BMW produced only 453 examples of the M1, although as Canepa points out, exact production figures are still disputed. The production run lasted between July 1979, and July 1981, with only 40 examples of the original 453 slated for the Procar race series. That makes the M1 one of the more rare, highly desirable BMW’s available on the collector market. When new, a Procar would cost roughly $60,000, but nowadays, the average price at auction is between $500,000 and $800,000. Considering 094’s excellent condition, race-ready underpinnings, and the incredible restoration job performed by Canepa, I wouldn’t be surprised if this particular example sold for a number between $850,000 and $1,000,000. 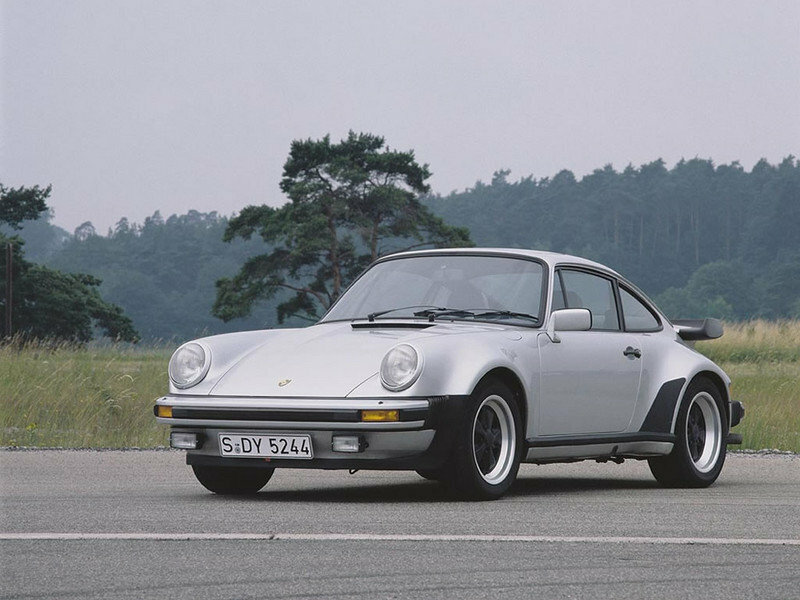 First introduced in 1976, the 935 was Porsche’s competition-spec 911 trimmed for a career in Group 5 racing. This is the machine the M1 Procar was designed to compete against. The 935 featured a rear-mounted flat-six engine producing upwards of 845 turbocharged horsepower. The 935 was highly successful in its day, competing in race series like the IMSA GT Championship and Germany’s Deutsche Rennsport Meisterschaft, not to mentioning snagging a first-place finish at the 24 Hours of Le Mans in 1979. 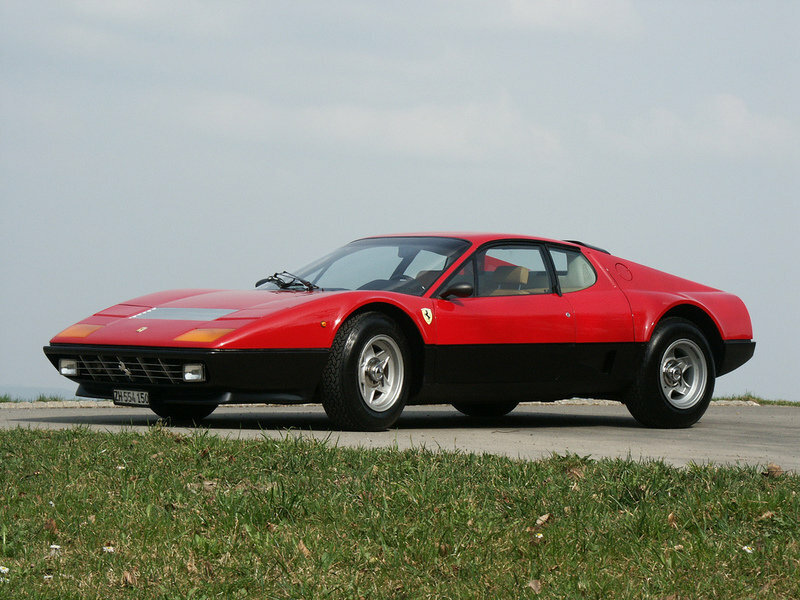 Between 1973 and 1984, Ferrari made around 2,300 examples of the Berlinetta Boxer, with the race-spec 512 BB arriving in 1978. Sporting a wider body, more rubber, and a rear wing from the Ferrari 312 T2 Formula One racer, the 512 BB was motivated by a 440-horsepower flat-12 engine. Ferrari later replaced the carburetors with electronic fuel injection, raising output to 470 horsepower, while also adding longer Pininfarina bodywork. Notable competition finishes include a first-in-class win at the 24 Hours of Le Man in 1981. This car is epic, and for a variety of reasons. First off – it’s historical. 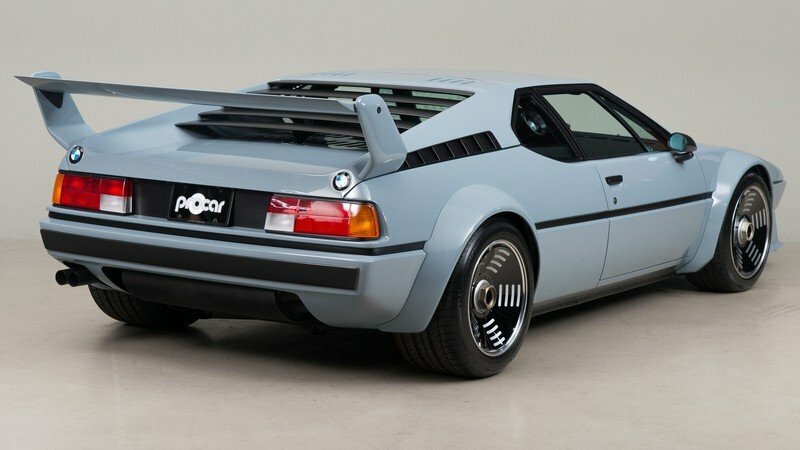 The M1 was absolutely critical in BMW’s evolution, and although it enjoyed a rather short-lived production run, it proved the Bavarians could create a machine that could run with the big boys. Second – it’s unique. 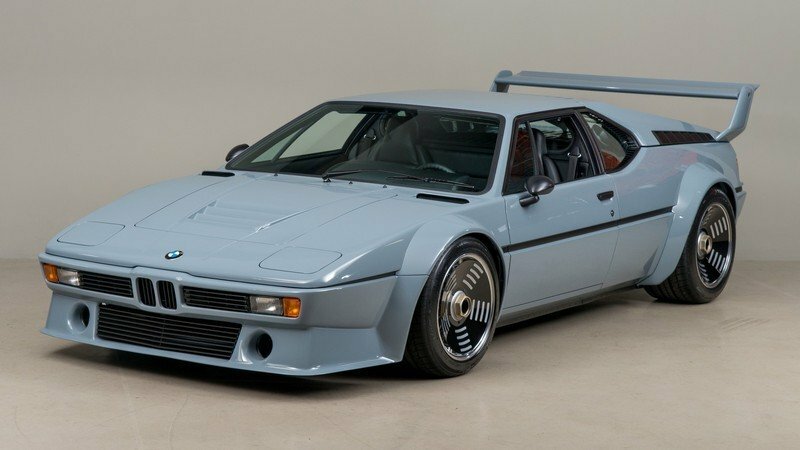 This thing is considered the only road-going M1 Procar in existence, and it looks the part with all-original parts and attitude, from the purposeful aero, to the ultra-wide fenders. Third – although it’s very much in tune with the racers that came before, this M1 can still be enjoyed on the street, at least from a legal perspective. That said, it’s unlikely any potential owner would ever trust something this valuable to the whims of street duty. But the fact remains it’s still a possibility, and that makes this example of BMW’s supercar past an utterly unique offering.